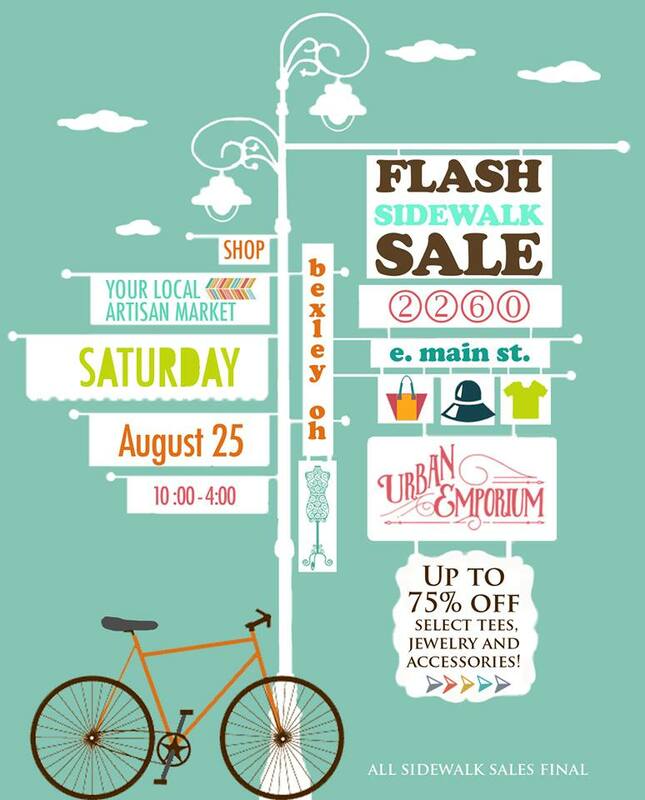 PLEASE JOIN US FOR SOME CREATIVE FUN! 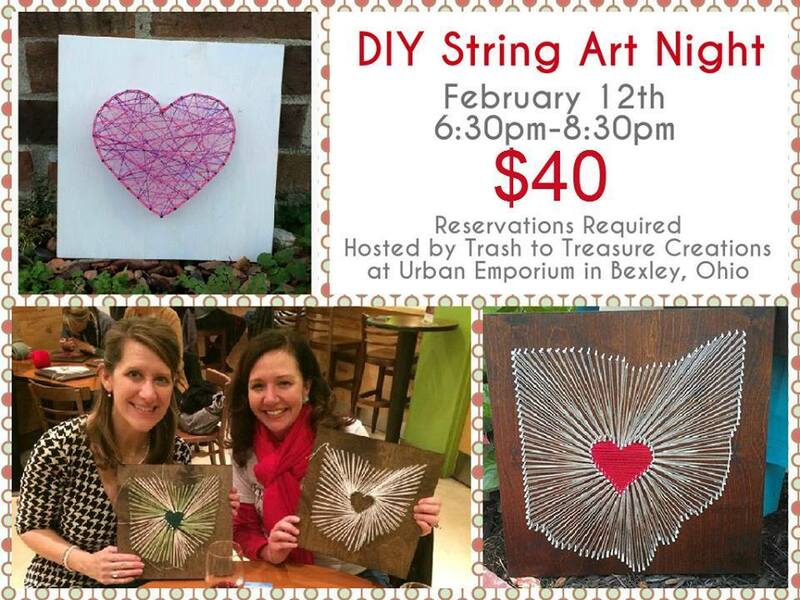 We’re having our very 1st DIY Art Event at Urban Emporium on Thursday, February 12th from 6:30 to 8:30 pm. 1. 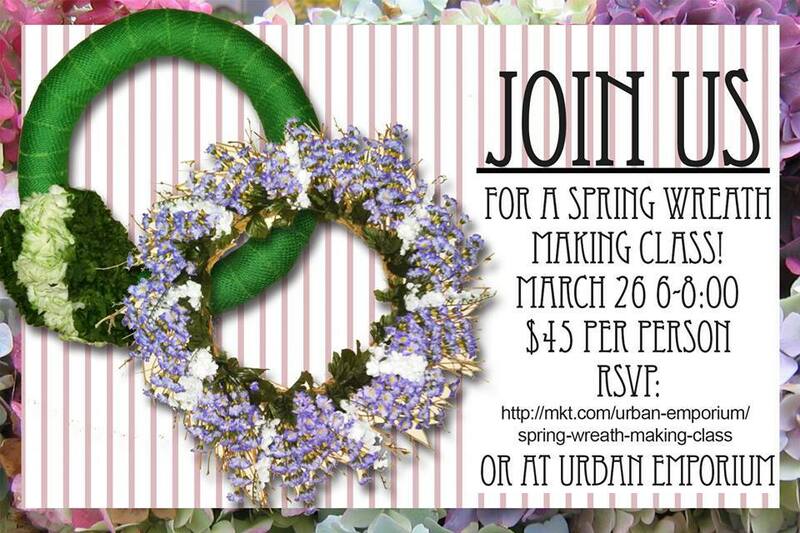 Can I bring a group? 2. Is this kid friendly? Totally! Provided your kid is old enough to use and be trusted with a hammer. 3. It says BYOB…what can I bring to drink? Whatever you like! Provided it is legal for you to drink it. Wine pairs well with string art. Plastic cups will be provided. $40 and it includes ALL the supplies you need. Just make sure to bring your creativity and a good attitude. **Don’t forget to PURCHASE YOUR TICKET AT THE LINK ABOVE if you’re planning on attending…and also choose whether you would like to make a heart or an Ohio. Jess needs to know so she can bring enough supplies for everyone! 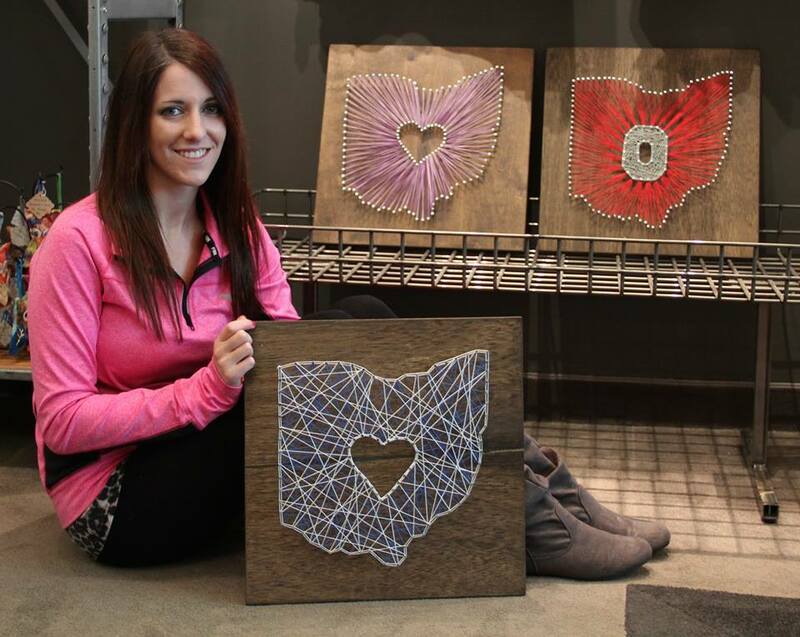 You can choose from a Heart (very Valentine appropriate) or the classic OHIO Hope you can make it out! 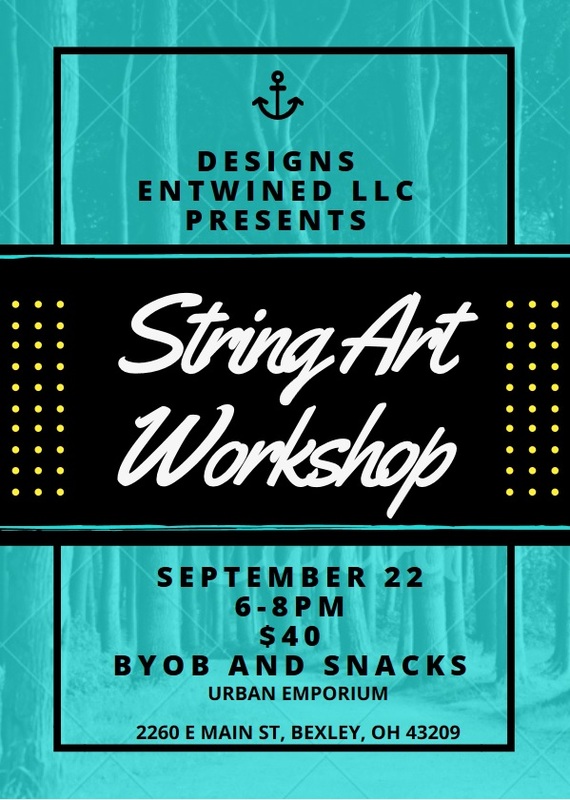 When will the next string art be?